We are excited to announce the launch of our very first merchandise range on Redbubble. Our first collection features Freya Blackwood's beautiful 'Escape to Everywhere' artwork from our 2017 CBCA Children's Book Week theme poster. The range includes posters, hardcover journals, tote bags, travel mugs and much more. These would make lovely Christmas gifts for teachers, librarians or anyone who loves Freya’s artwork. Please browse the full range here. 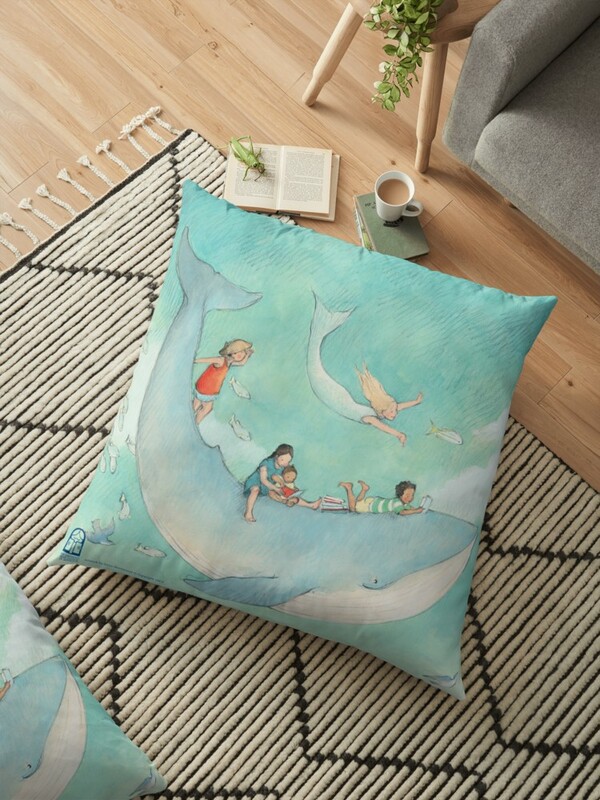 We look forward to releasing new collections in the future and sharing a diverse range of artwork by some of Australia’s most celebrated children’s book creators and illustrators.